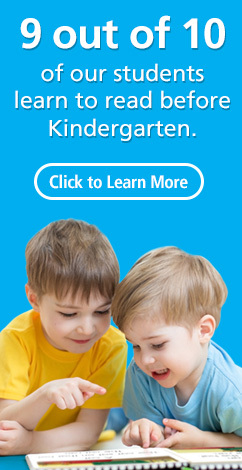 We offer premier child care and education to children ages six weeks to 12 years. Did you know that Miss Cyndi LOVES penguins? Today will celebrate these adorable cuties! Please wear black and white today! Come celebrate with some wacky experiments, crazy chemical reactions and explosive fun at TLE Naper-Plainfield! View the Science Fair projects of our students and meet the winners! Join us today from 10-12! Thank you for your interest in The Learning Experience® at Naper-Plainfield. Our center is OPEN and currently enrolling!  We offer premier child care and education to children ages six weeks to twelve years. We also offer before and after school care for children from neighboring elementary schools. 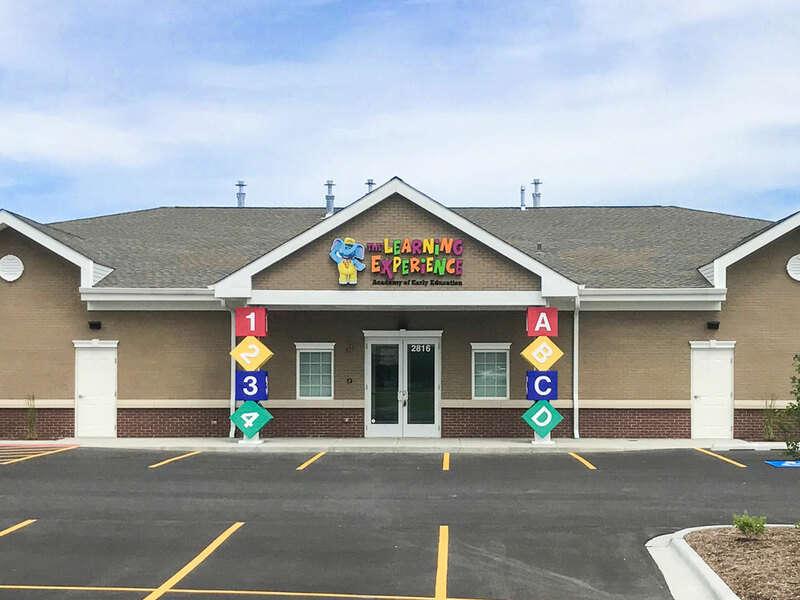 The Learning Experience is not just a daycare facility, we are devoted to cultivating creative, compassionate, and innovative thinkers. Prasenjit and Seema are IT professionals in executive leadership positions and have worked with large corporations to help business not only shape their technical landscape but also to provide training and education to run smooth operations. Both are avid believers in the importance of early education and how it helps shape children’s future, as they believe that children are our building blocks to create an inclusive and progressive society. They have ventured into The Learning Experience opportunity with a passion to build an environment and place where children are able to stretch their imagination far beyond the classroom education to become independent and creative thinkers. Prasenjit and Seema are proud parents of son Pradyut, 24 yrs, an Engineering Project Manager at Apple; and beautiful daughter Shristi, 17yrs, following her ambition to be a doctor.